In this video I celebrate Christmas with all my friends. Who saw "Ank55 was slain by Wolf"???? Who else has a personal tradition of watching this video every Christmas Eve? 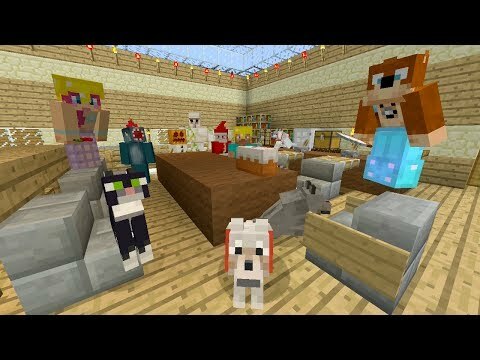 Who's here on Christmas 2018 watching Stampy's older Christmas videos?